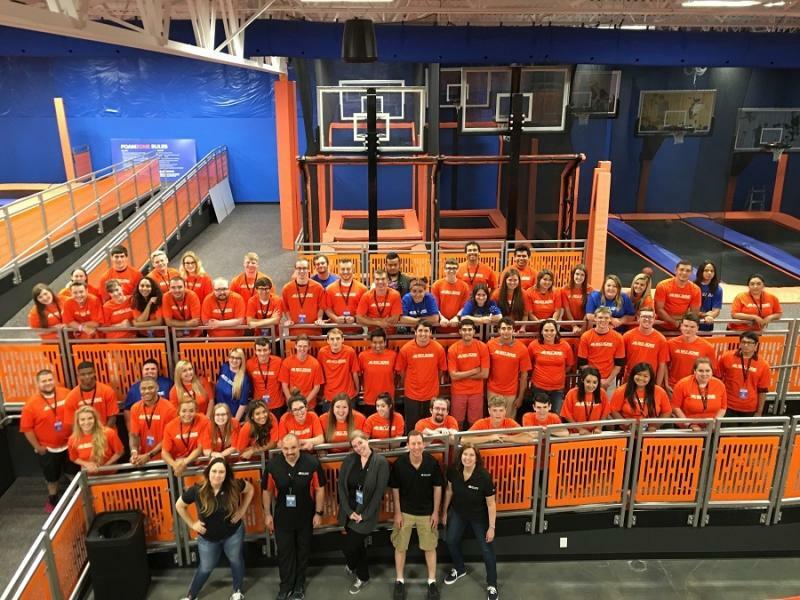 Sky Zone is the largest indoor trampoline park in Vancouver, WA with over 150 trampolines offering fun for all ages. They have freestyle jumping, SkySlam dunking, SkyHoops, three Dodgeball courts, a foam zone for soft landings, and a designated area for toddlers. Check out the Glow Party where lasers, music, and black lights transform the park into a crazy jumping dance party on Friday and Saturday Nights.